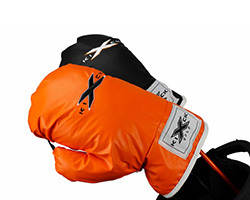 The Kick X headcover features an easy slip on design providing a snug fit for your drivers and woods. Extra soft internal padding provides maximum protection for your clubs, while water resistant technology locks out moisture, cold, and rain. 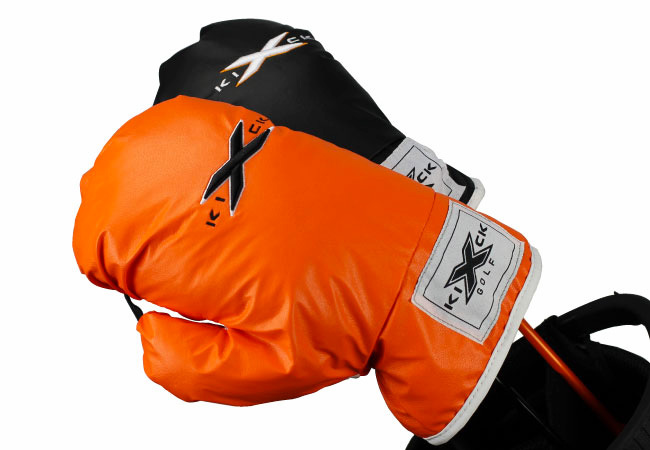 The Kick X headcover's high quality strong seam stitching provides durability that lasts, while its unique boxing glove design makes a bold statement out on the course.